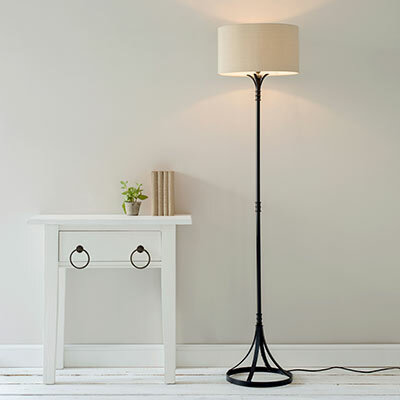 Create instant atmosphere and enhance the dimensions of your room with our extensive range of handcrafted classic and modern floor lamps. 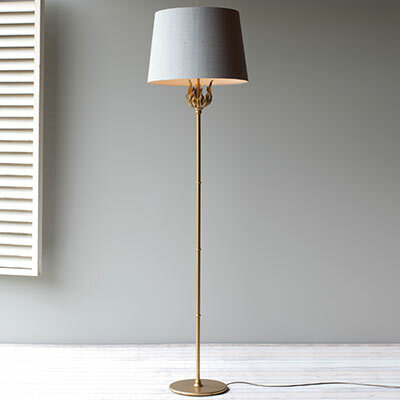 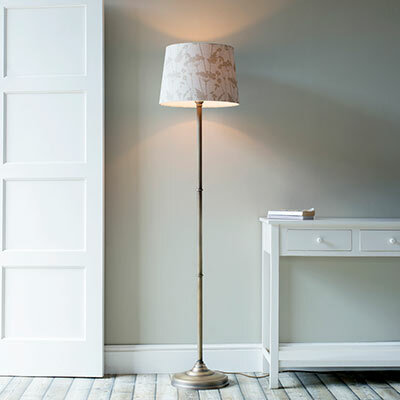 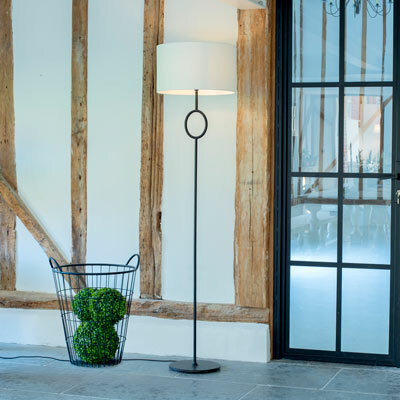 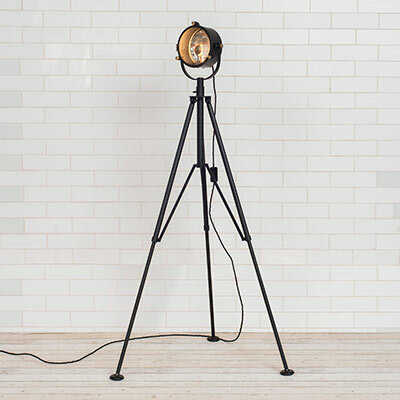 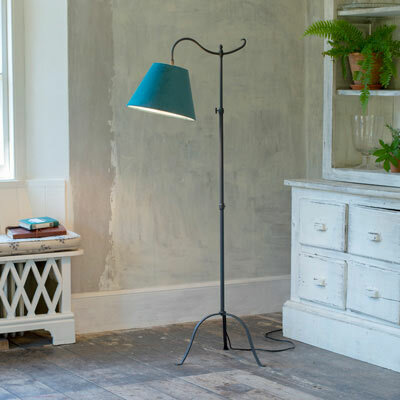 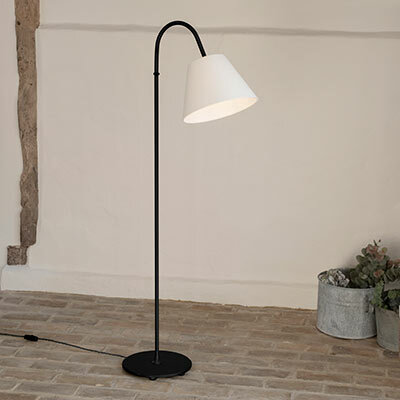 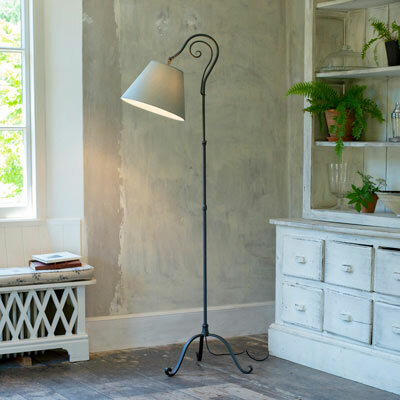 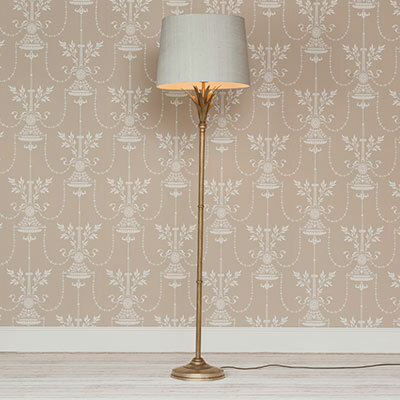 All designed and forged here at out Suffolk workshop from the highest quality brass and steel, the right standard lamp can dramatically change the look and feel of your room with very little effort. 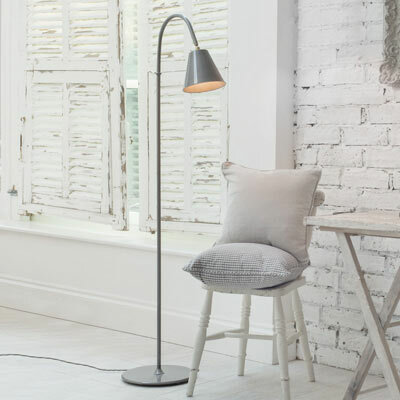 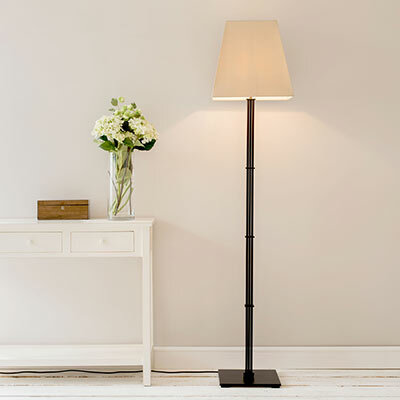 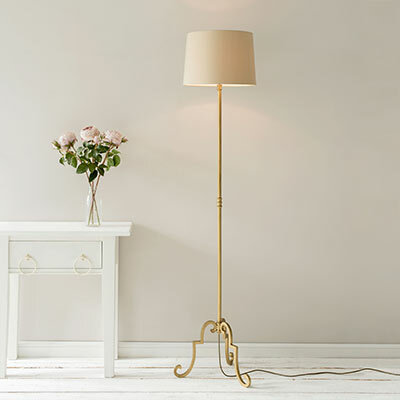 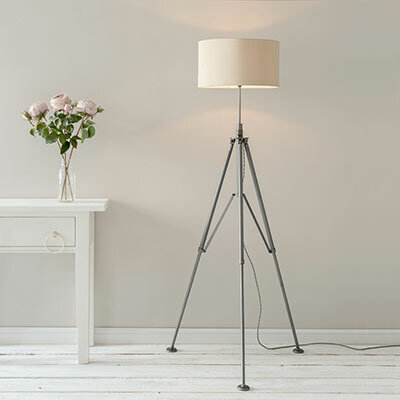 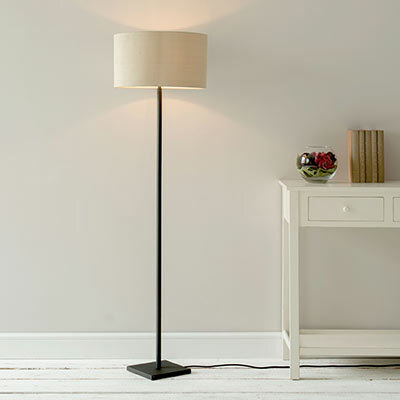 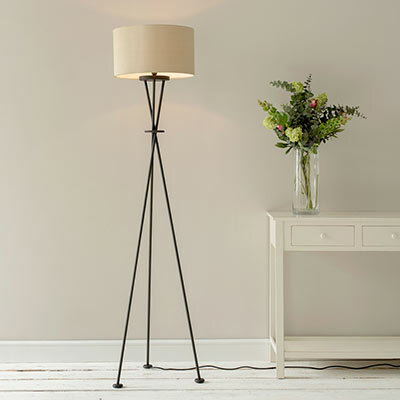 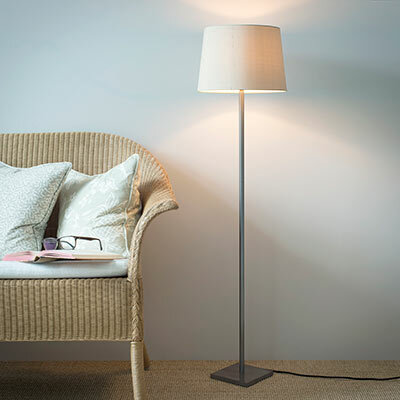 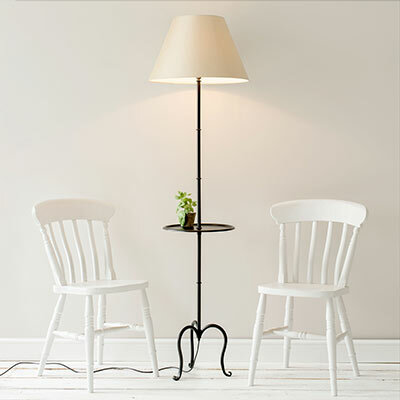 Choose a tall lamp as a statement piece to create a sense of drama in a room with high ceilings, or a smaller, adjustable reading lamp for a cottage with more dainty proportions.